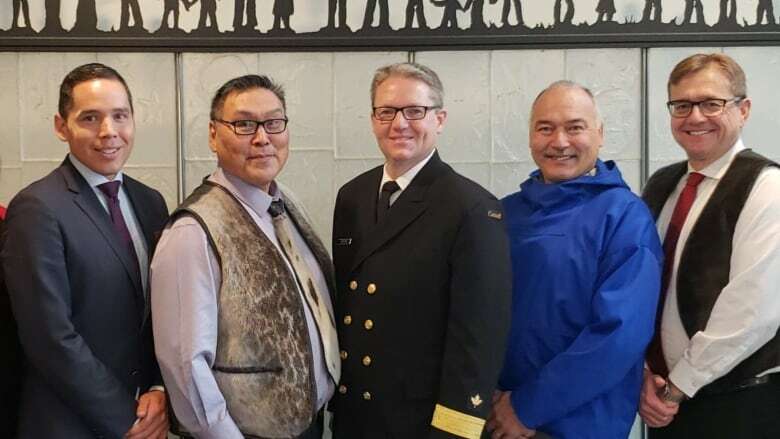 In a move to put Inuit and Indigenous peoples in the North at the heart of decision-making, the Department of Fisheries and Oceans and the Canadian Coast Guard have announced the creation of a new region focused specifically on the Arctic. 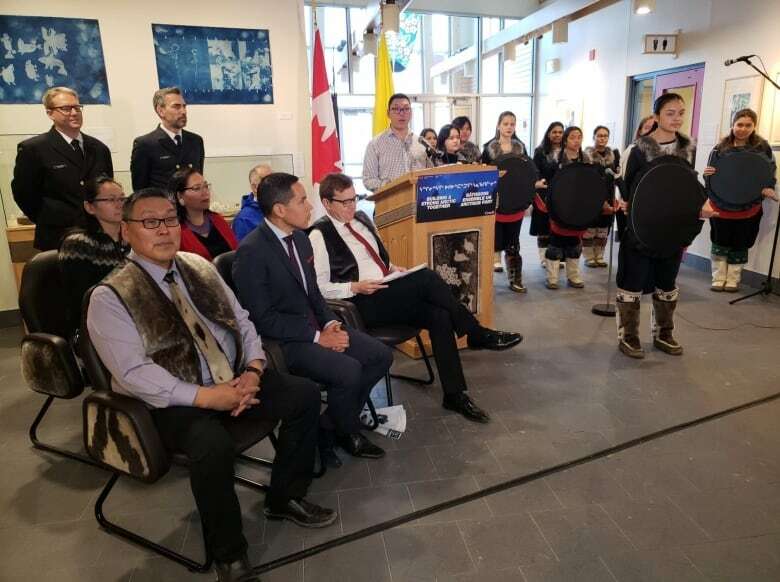 Federal Minister of Fisheries, Oceans and the Canadian Coast Jonathan Wilkinson made the announcement in Iqaluit on Tuesday. The new DFO region encompasses the four regions of Inuit Nunangat, the area Inuit traditionally occupied. It reaches from the Northwest Territories, through Nunavut, across northern Quebec to Labrador, encompassing more than 50 per cent of Canada's coastline. This is the first time a federal government department has been structured in this way. "Unity is a key piece within this announcement because, as you heard, this new Arctic region will be inclusive of all Inuit Nunangat regions," said Natan Obed, president of Inuit Tapiriit Kanatami, the national organization that speaks for Inuit. "In the past, the federal departments structured themselves in ways that are perhaps inclusive of the territorial north or perhaps a north of 60 approach, which means that Nunavik and Nunatsiavut don't fall within the policy spaces of an Arctic region." Previously DFO managed the Arctic through regions headquartered in southern Canada. Administration for Inuit Nunangat used to be split between the Central Arctic region, Newfoundland and Labrador, and Quebec. The new Arctic region will be headquartered in Rankin Inlet, Nunavut, on the northwestern coast of Hudson Bay, while the new Coast Guard base will be in Yellowknife. The new region is expected to be more responsive to each community's needs, for example, balancing the icebreaking needed to bring supplies to communities against environmental concerns. DFO has already hired Gabriel Nirlungayuk, an Inuktitut speaker and a former deputy minister in Nunavut, as its new regional director general to be based in Rankin Inlet. ITK was involved in hiring him, and he has already started his work. Neil O'Rourke has been appointed assistant commissioner of the Coast Guard, and will be based in Yellowknife, according to a DFO news release. O'Rourke has several years of experience as a senior Coast Guard official working on Arctic shipping and icebreaking. He starts in his new role on Dec. 1. He will move from Ottawa to Yellowknife for the position. The departments says the change will allow it to work more closely with Inuit and Indigenous leaders. It's not yet clear how many jobs will be created as a result of the new region.